The investigation is the latest involving the family-controlled conglomerate, or chaebol, after a tantrum in April by the chairman’s youngest daughter re-ignited public resentment towards the perceived unchecked behaviour of chaebols’ powerful family-owners. 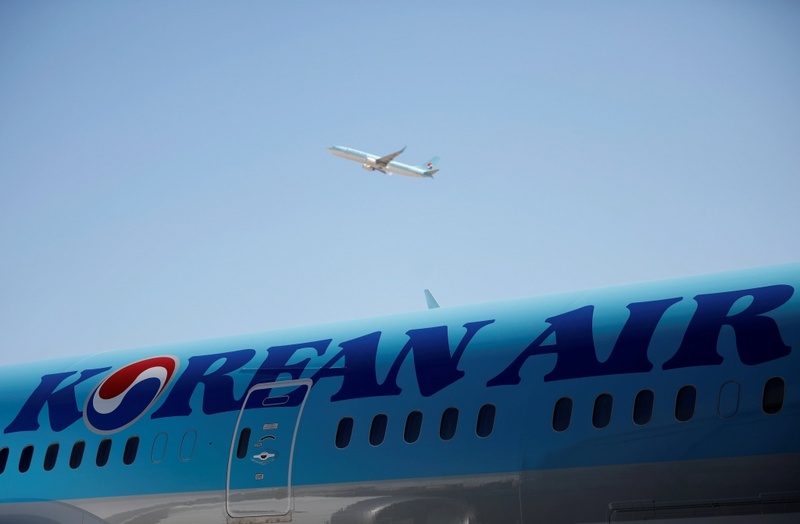 Days later, authorities considered cancelling the licence of budget airline Jin Air Co Ltd because Cho’s younger daughter had been a board member despite being a U.S. national – a potential regulatory breach. Chairman Cho subsequently stepped down as Jin Air’s co-chief executive.